But to say all that would be enabling. “Son,” I said instead, “you disobeyed me.” 1976″> ? Somehow he thought you might not notice that hole in the middle of the brownies….Absolutely hilarious! Love it! Heehee. Boys don't know how to be subtle. My mom was going to serve a cake to her Bible study group, years ago, only to discover that my brother had licked the frosting off. 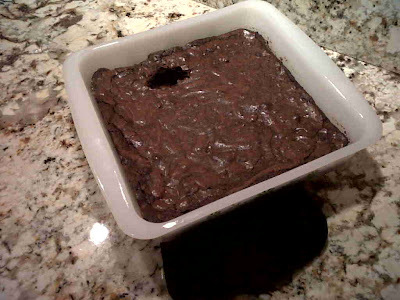 Just like boys think the dirty glass will disappear into the kitchen counter and the dropped napkin will disappear into the floor, he thought the hole would disappear into the brownies. I so get boys.